Easy platinums – part 1. 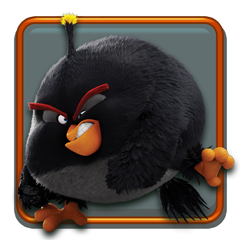 Welcome to the Angry Birds VR trophy guide. You will need to complete all 4 worlds with 3 stars for each world. You can follow the video’s below for a quick walkthrough on each level. Win the stars in all the levels (and our endless respect). 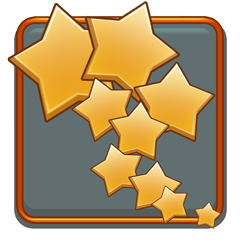 Earn all 3 stars in all 4 worlds to earn this trophy. Walkthroughs for each world are present below. 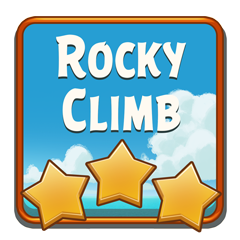 Win all the stars at Rocky Climb. See the video below for a walkthrough on all levels. Win all the stars at Sandy Beach. 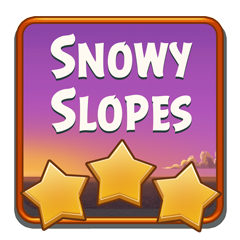 Win all the stars at Snowy Slopes. 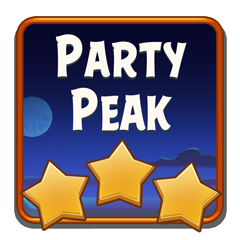 Win all the stars at Party Peak. Moonwalk optional. Learn Chuck’s special ability. Brace for impact! This trophy is earned during world 1. Shoor Chuck and press the trigger button to activate his ability. 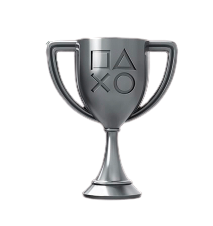 This trophy is earned during world 2. Shoot the bomb and press trigger to make it explode. Learn how to split The Blues! So cute! This trophy is earned during world 3. Shoot the Blues and press trigger to split them up. 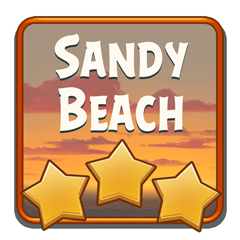 Defeat the Big Pig at Sandy Beach! 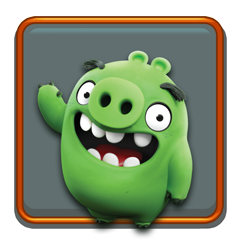 This trophy is earned while completing level 13 of world 1. 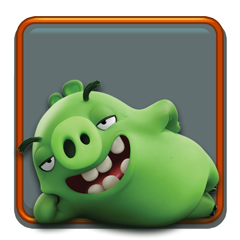 Defeat the Big Pig at Rocky Climb! 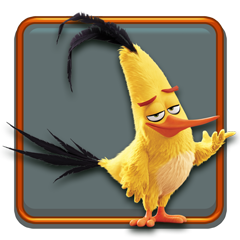 This trophy is earned while completing level 13 of world 2. 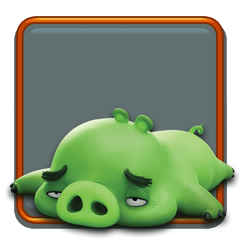 Defeat the Big Pig at Snowy Slopes! 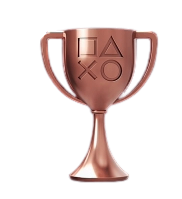 This trophy is earned while completing level 13 of world 3. 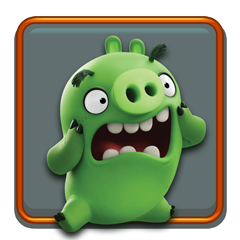 Defeat the Big Pig at Party Peak! 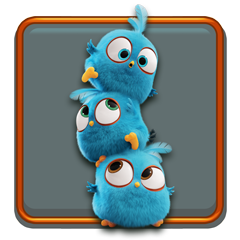 This trophy is earned while completing level 13 of world 4.